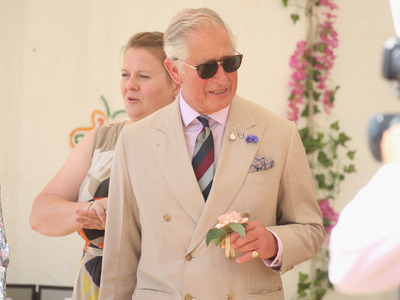 Chris Jackson / Getty ImagesPrince Charles was caught up in the Paradise Papers leak. Prince Charles‘s net worth is estimated between $US100 million and $US400 million. 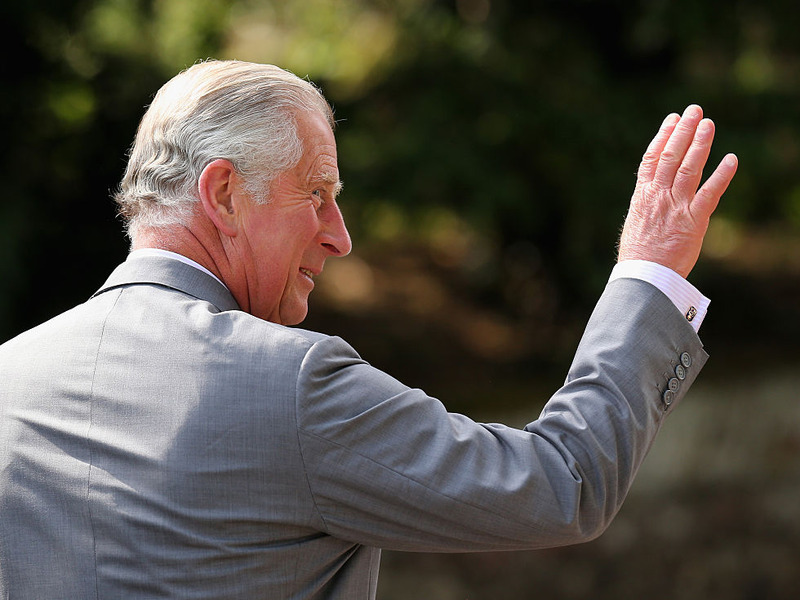 Prince Charles‘s net worth is high enough to provide the longtime heir to the British throne with a kingly existence. 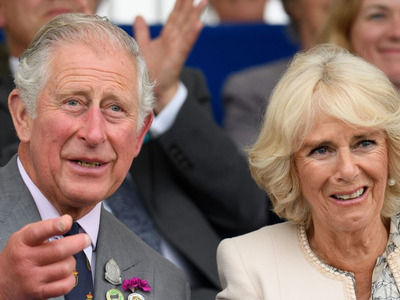 Estimates about how much money the heir apparent has got in the bank tend to fall in the hundreds of millions. 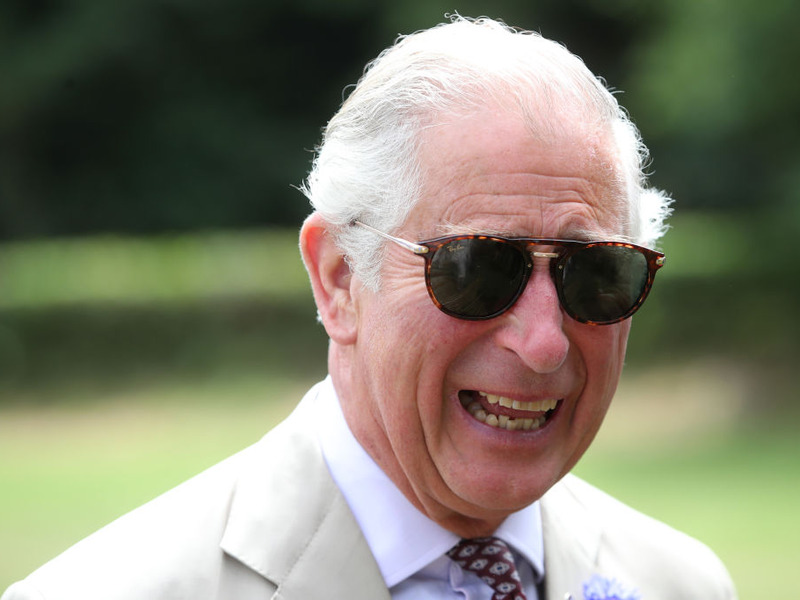 Go Banking Rates reported that he has $US100 million. Other estimates, however, are considerably higher. 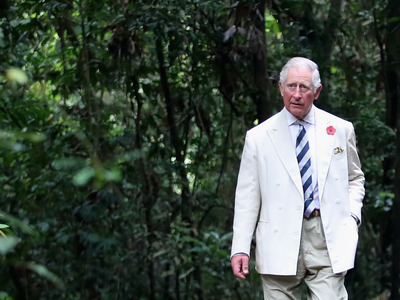 According to Time and Town and Country, he’s worth around $US400 million. 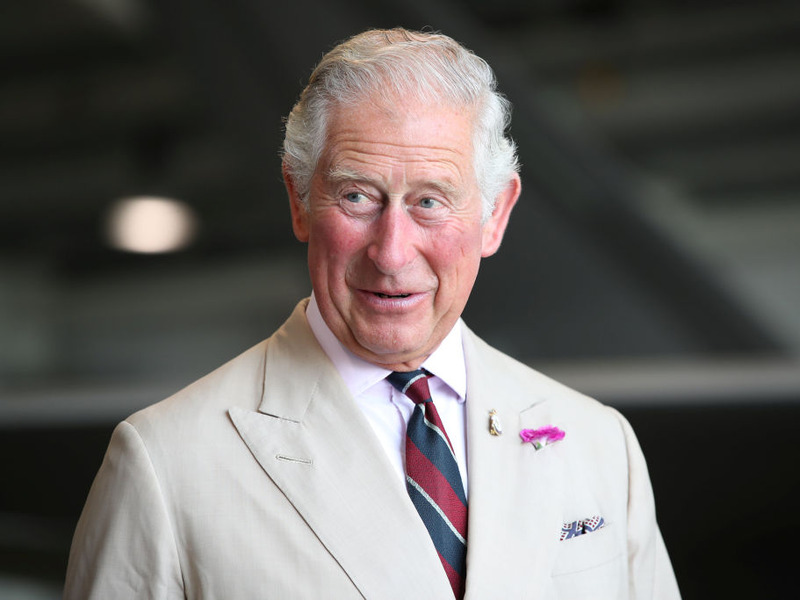 Regardless of how many millions of dollars is currently under the prince’s name, it’s likely that not all of that money is constantly available to him. 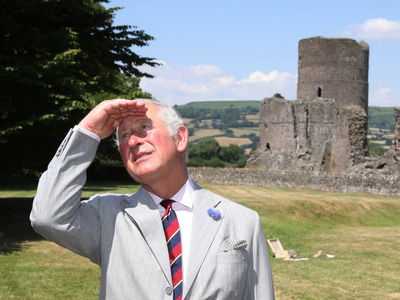 Much of Prince Charles’s income derives from the Duchy of Cornwall. 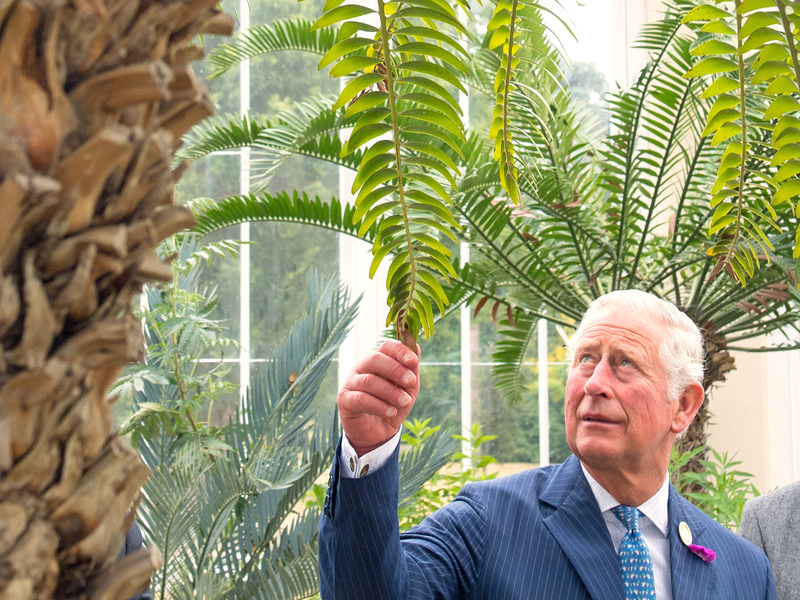 As the longest-serving Duke of Cornwall, he’s entitled to the private estate’s annual revenue surplus. 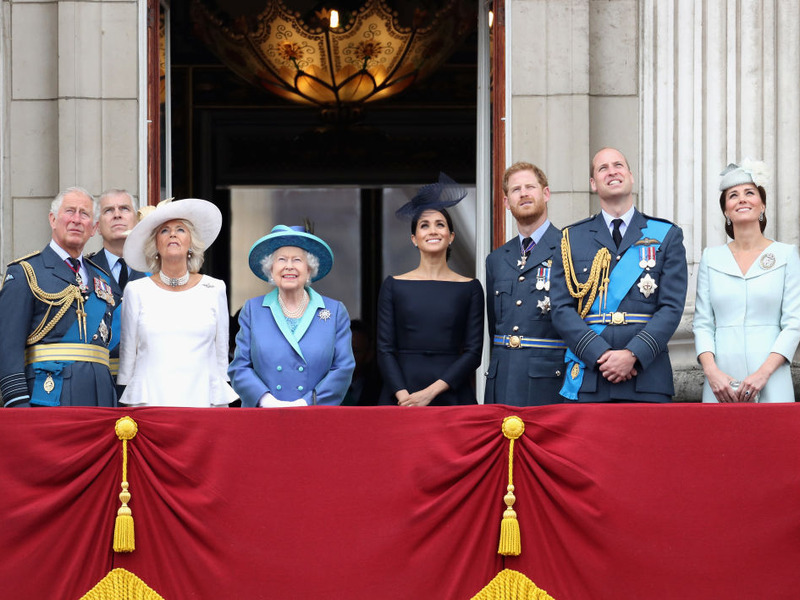 According to the duchy’s most recent financial statement, the revenue “does not cover official travel or property services, which are funded by the sovereign grant.” British taxpayers support the royal family through an annual sovereign grant. 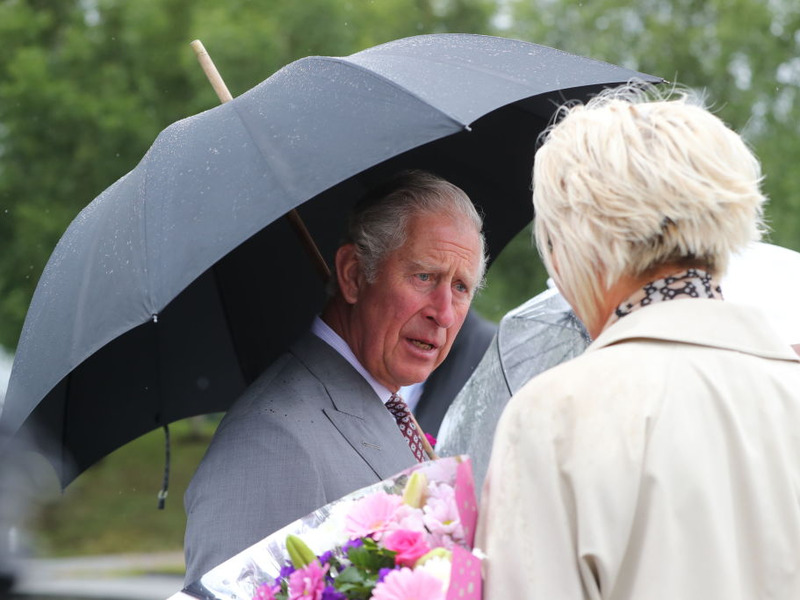 Suzanne Plunkett – WPA Pool/Getty ImagesSt. 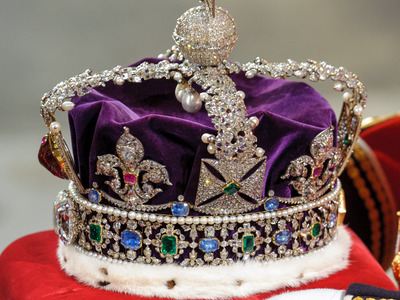 Edward’s Crown. … but Queen Elizabeth doesn’t personally own those. 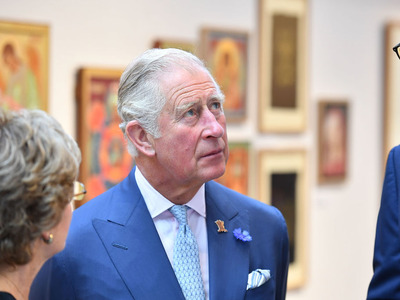 WPA Pool / Getty ImagesPrince Charles. The Crown’s Privy Purse — or private income — flows from the Duchy of Lancaster, a private estate that’s been passed down from monarch to monarch since 1399. Andrew Redington/Getty ImagesBritain’s Queen Elizabeth. 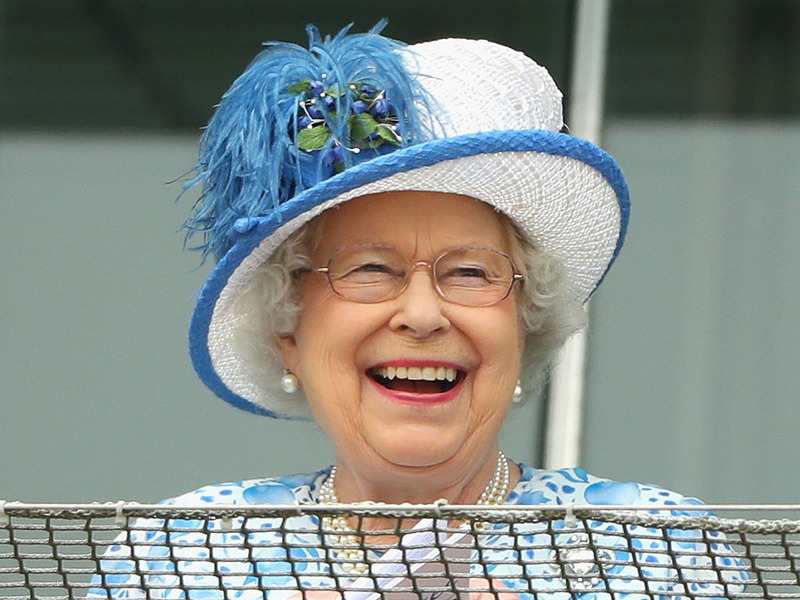 But Queen Elizabeth’s eldest son doesn’t rely on his mum for a paycheck. As the Duke of Cornwall, he can take advantage of an entirely separate revenue stream. 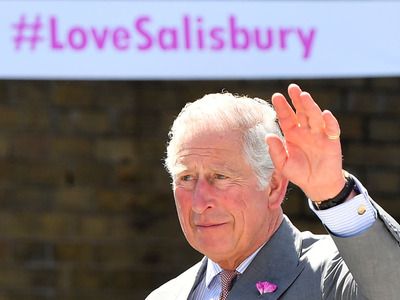 Chris Jackson / Getty ImagesPrince Charles. 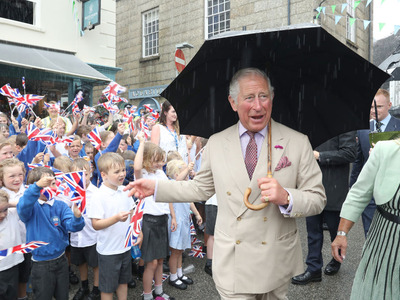 The prince receives an annual income from the Duchy of Cornwall’s surplus revenues. Charles McQuillan / Stringer / Getty ImagesPrince Charles. 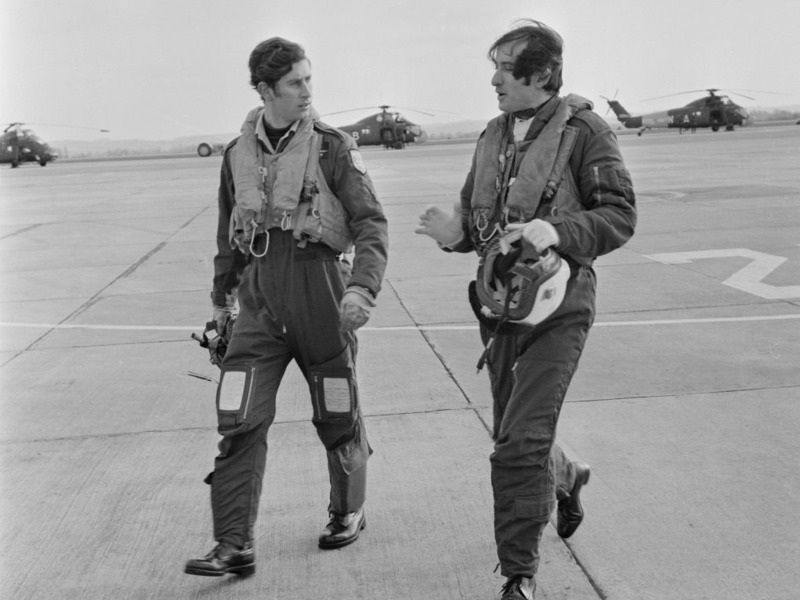 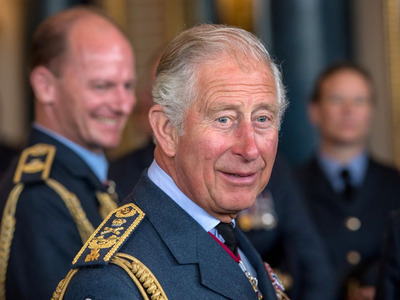 Prince Charles became the heir to the throne when he was just three years old, but didn’t receive full access to the duchy until he turned 21 in 1969. That year, the prince’s income from the duchy was boosted to $US528,000 a year. 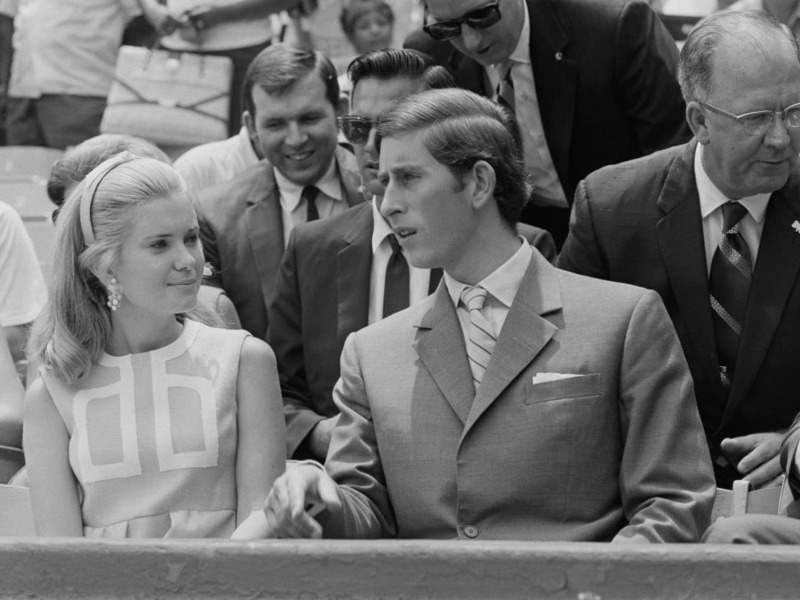 David Cairns / Stringer / Getty ImagesPrince Charles with Tricia Nixon in 1970. 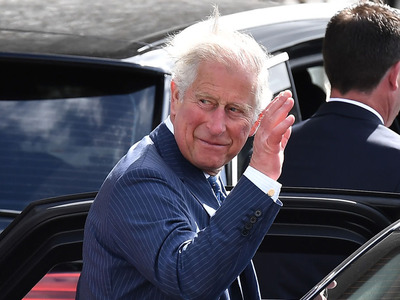 Prince Charles biographer Sally Bedell Smith wrote that the young prince opted to follow tradition and return around 20% of his income to the government as a voluntary tax, meaning that he was left with a weekly income of around $US4,800. Peter Dunne / Stringer / Getty ImagesPrince Charles as a Cambridge student. 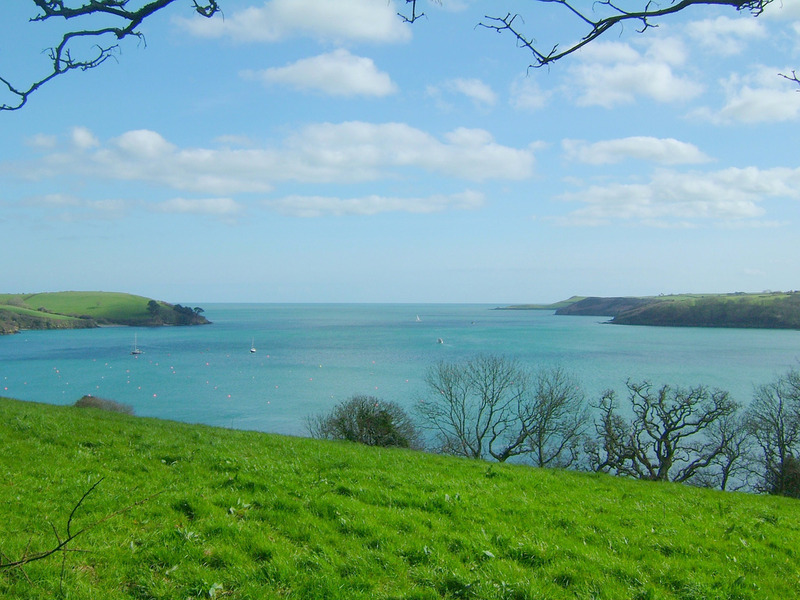 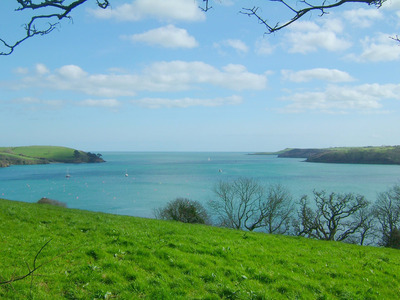 greenacre8/FlickrThe Helford River in Cornwall. Source: The Duchy of Cornwall,Duchy of Cornwall: Annual Report, Who Owns England? 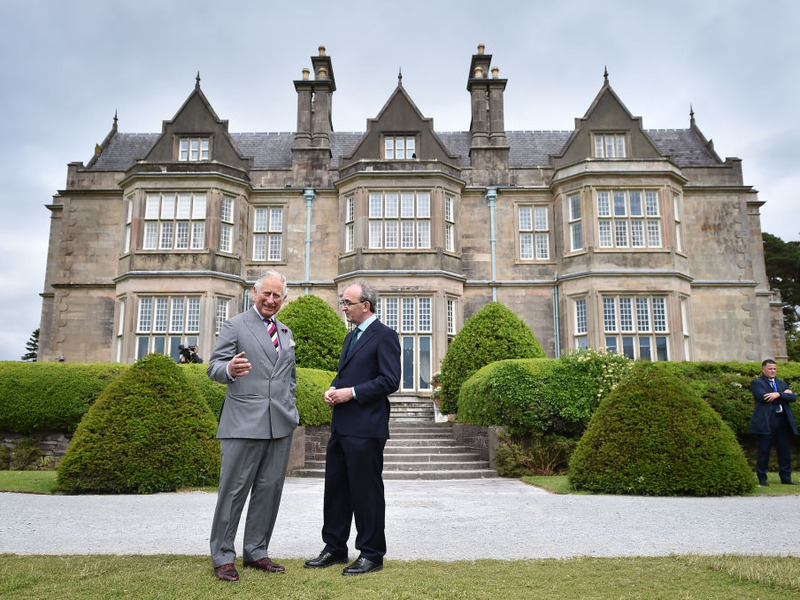 The duchy’s latest report noted that its holdings included £58 million — or around $US74 million — worth of development sites, and £291 million— or $US374 million — worth of commercial property. According to the report, the duchy brought Prince Charles a £21.7 million — or over $US27 million — distributable surplus. The duchy also comes with the perk of bona vacantia, meaning that the Duke of Cornwall’s estate has a right to the unclaimed property of deceased Cornwall residents who die without a will. 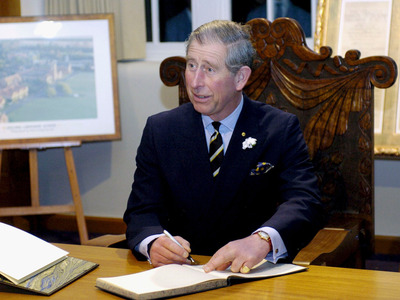 Elsewhere in Britain, such cases typically result in the property going to the British government. 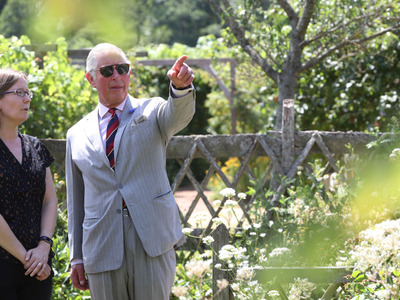 Between 2006 and 2012, £1 million — or $US1.2 million — worth of such property went to the duchy. WPA Pool / Getty ImagesPrince Charles and his wife Camilla, Duchess of Cornwall. 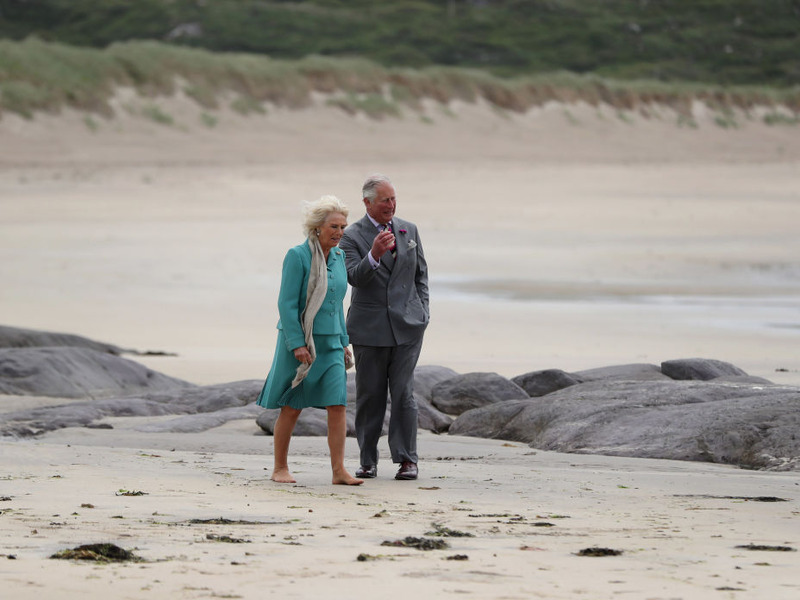 According to the Duchy of Cornwall’s official website, all funds obtained through bona vacantia went to the The Duke of Cornwall’s Benevolent Fund, which the prince established in 1975. 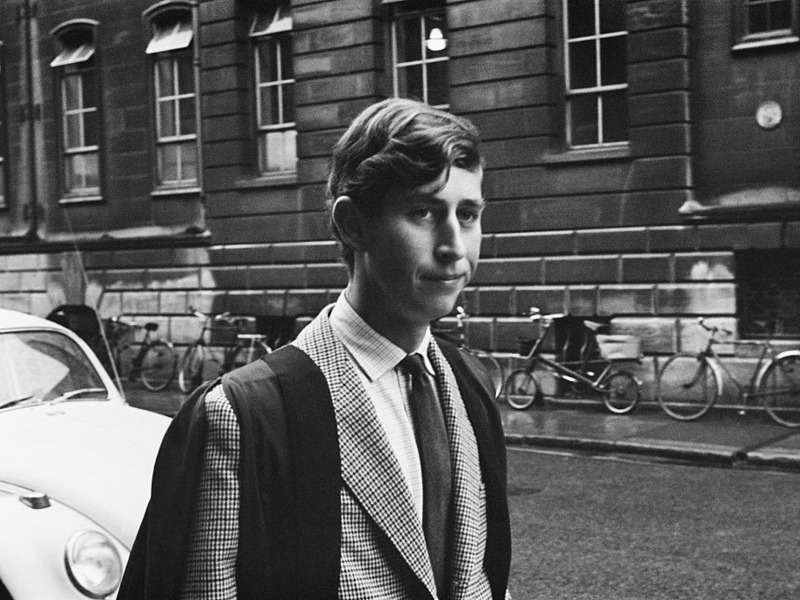 Aubrey Hart/Evening Standard/Getty ImagesPrince Charles in 1975. The duchy’s site reported that, since 2011, the fund has “donated over £850,000” — or $US1 million — to environmental, community, art, religious, and educational organisations. Additionally, Prince Charles “has no access to the Duchy’s capital value,” according to the report. But the royal heir’s finances haven’t been without controversy. Like his mother, Prince Charles was caught up in the 2017 Paradise Papers leak, which shone a light on the offshore investments of the rich and powerful. In 2007, the duchy secretly purchased shares worth $US113,500 in the Bermuda-based Sustainable Forestry Management, which was then directed by the prince’s friend and former Cambridge classmate Hugh van Cutsem. Prince Charles — who has long supported environmentalist causes — went on to lobby for changes to climate change rules that would have benefitted the Bermuda company, according to the International Consortium of Investigative Journalists. 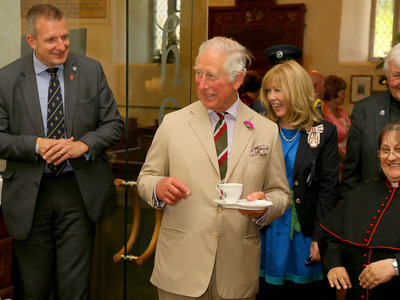 The duchy sold its share in the company for $US325,000 in 2008. Tim Rooke – WPA Pool / Getty ImagesPrince Charles and his wife Camilla, Duchess of Cornwall. 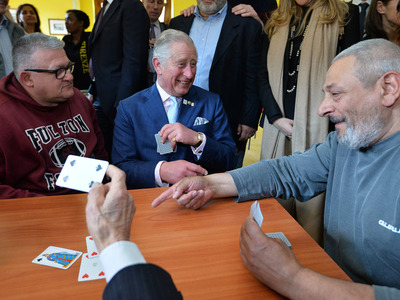 John Stillwell – Pool/Getty ImagesPrince Charles. 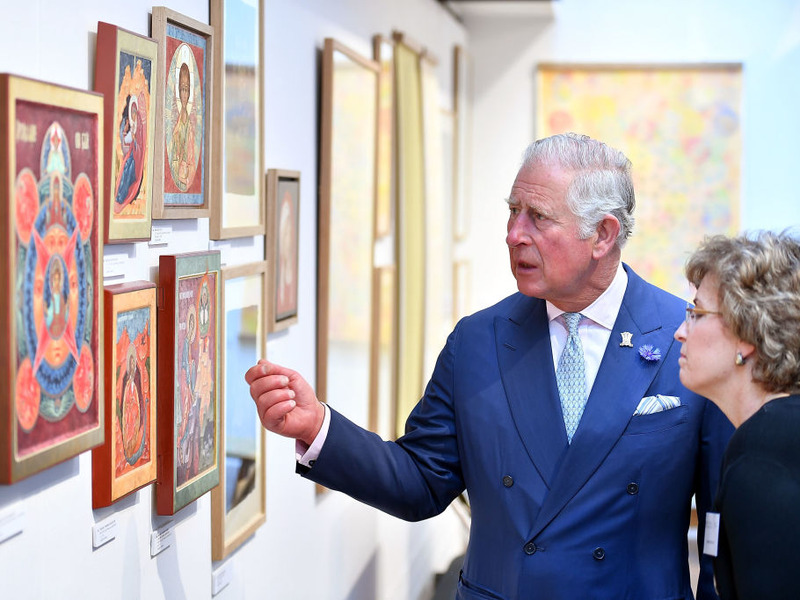 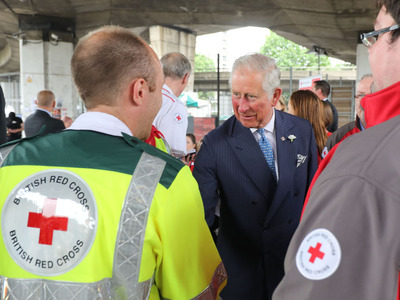 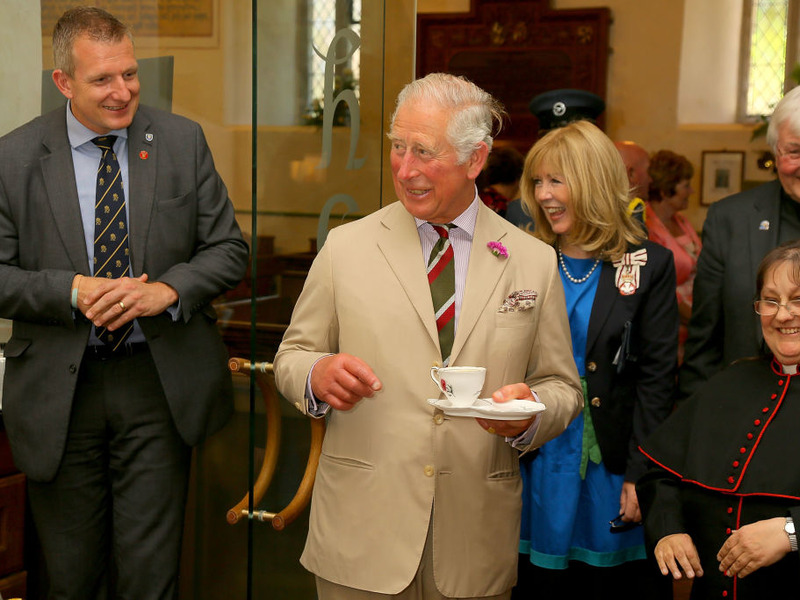 Founded in 1979, the Prince of Wales’s Charitable Foundation is both a grant-giving organisation and a project incubator, according to its official website. 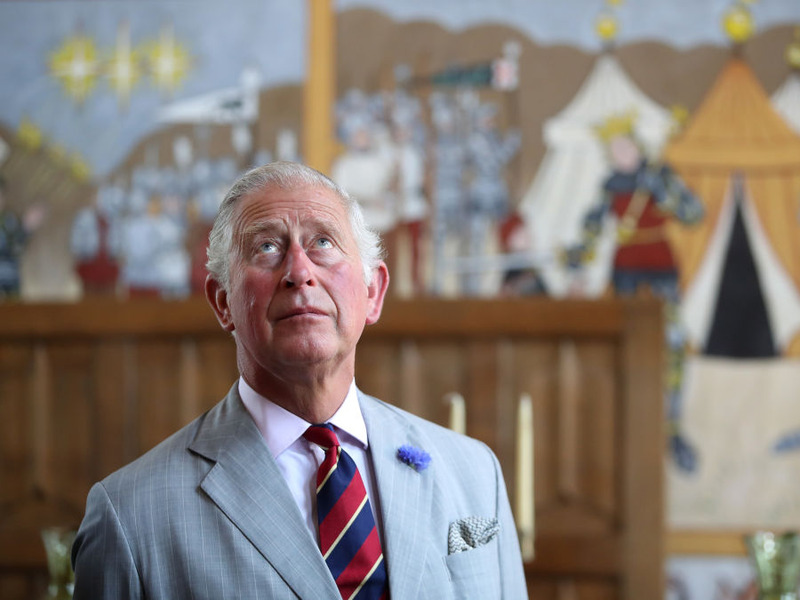 Time reported that Prince Charles has given $US72.5 million in grants over the years. 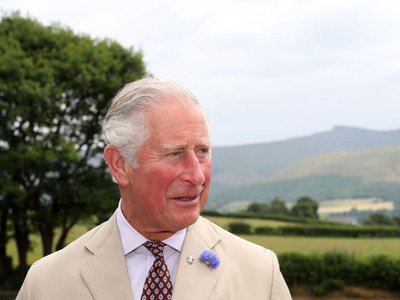 The Prince of Wales has long advocated for environmental conservation, architectural preservation, and alternative medicine. 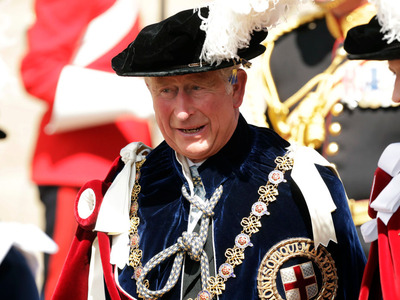 He’s also the patron or president of 400 organisations. Chris Jackson / Getty ImagesBritain’s royal family. But Prince Charles’s wife Camilla, Duchess of Cornwall, likely came into the relationship with some money of her own. 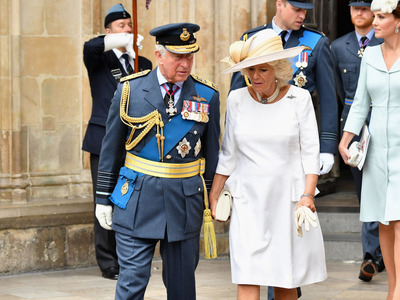 Jeff Spicer / Stringer / Getty ImagesPrince Charles and his wife Camilla, Duchess of Cornwall. 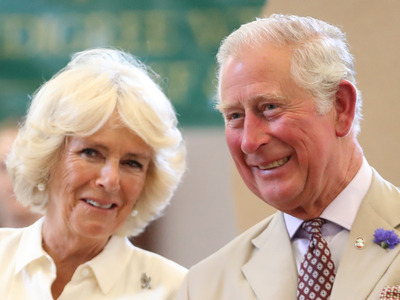 The duchess has a net worth of $US5 million, according to Good Housekeeping. One of the family’s biggest financial drains is reportedly travel expenses. In 2017, the Prince of Wales’s trip across India, Malaysia, Brunei, and Singapore cost about $US475,000, Town and Country reported. 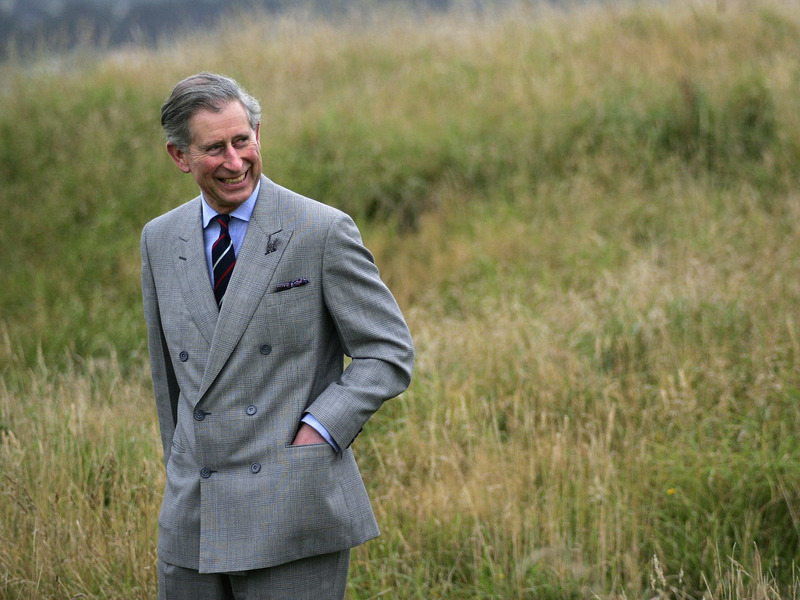 … and Prince William will inherit the Duchy of Cornwall. 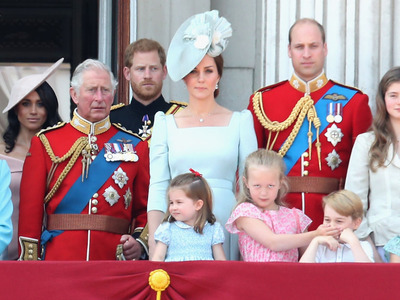 Chris Jackson / Getty ImagesThe British royal family.